Carrie is a 2015 graduate from Timber Creek High School and played under Head Coach Cameron Stevens for the Girls Varsity Soccer team. 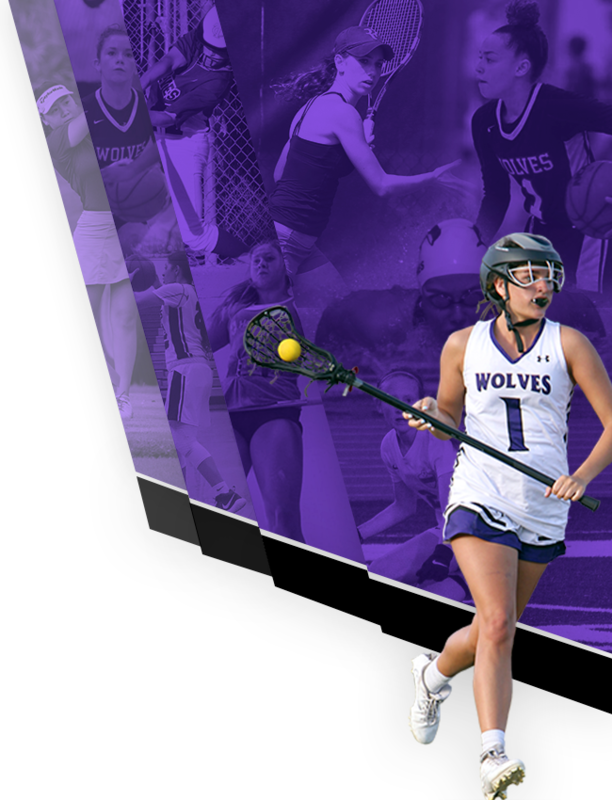 While playing for the Wolves during her senior year, she was named All-Metro, All-State Player, Offensive Player of the Year and Most Valuable Player. She also helped lead the team to Metro and District championships at Timber Creek High School. Carrie was also an A/B Principal Honor Roll Student, inducted into the BETA club, and lettered in Flag Football. 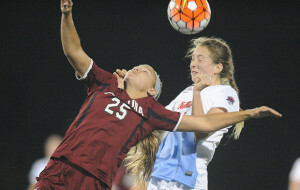 Carrie was recruited and signed by the University of South Carolina and played for the Gamecocks her freshman year where she started two games (most by any freshman) and scored her first college career goal against Kennesaw State. She was also voted Rookie of the Year by her coach and teammates. 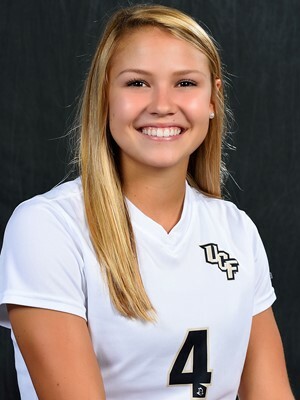 In 2016, Carrie moved back to her hometown in Orlando, Florida transferring to the University of Central Florida to play Midfielder for the Lady Knight’s soccer team. She tallied one goal and 4 assists (tied for 2nd most assists) prior to sustaining an injury. Proud of you Carrie and looking forward to seeing your continued success at UCF! 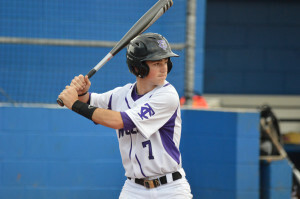 Will is a 2015 graduate from Timber Creek High School who played under Coach Tim Beaman for the baseball team. His senior year he finished with a .323 average with 15 stolen bases and was named Co-Team Player of the Year. 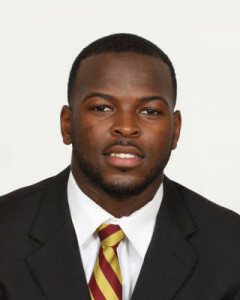 He also helped the Wolves to an 8A State Final Four appearance. Championship Tournament. Will is continuing in his sophomore season with the Tigers and is off to a good start with a .316 average. Rachel graduated from Timber Creek in 2013 and played under Coach Steve Soubasis for the TC Softball team. She finished her TC career with a .369 average and a .578 slugging percentage and 37 stolen bases. As a senior, she earned a spot on the 8A Florida Athletic Coaches Association’s All-State Team, the All-Metro Conference team, and represented the East Team in the Florida Athletic Coaches Association 24th All-Star Softball Class. Her junior year, she hit .398 and was named to the All-Central Florida softball team. Rachel also helped the Timber Creek Wolves to an 8A State Final appearance in 2013 and a Regional final in 2012, capturing two district championships. 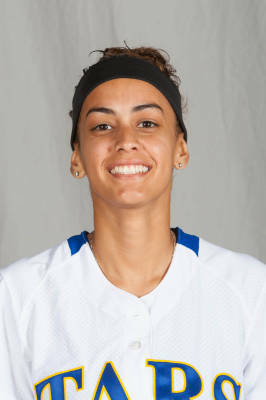 In 2015, she played for Seminole State College and earned 1st team All Mid-Florida Conference her sophomore season and received 2nd team nod as a freshman. She was named to the State Tournament All Star team and hit .354 as a sophomore. She also produced 68 runs and 65 RBIs in her career with the Raiders with 18 doubles, 6 triples and 8 homers, also swiped 29 bases. In 2016, Rachel played for Nova Southeastern and compiled a .290 batting average from primarily the leadoff spot for 22 games before an injury ended her season. She had a strong weekend series against Barry going 6-10 including going 4-4 in game three. 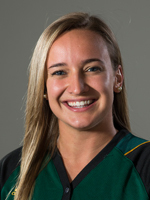 In Sunshine State Conference play, she led all players with a .333 batting average and a .400 slugging percentage. Rachel was also named to the 2016 Sunshine State Conference Spring Commissioner’s Honor Roll. Most recently, Rachel will finish her college career as a “Tar” with Rollins College, a private liberal arts school located in Winter Park, Florida. Great job Rachel and good luck this year! Stephanie graduated from Timber Creek in 2013 and played under Coach Steve Soubasis for the TC Varsity Softball team. She is a four-year varsity letter winner, two-time district champion, and four-time metro conference champion. She is also a 2013 Regional Champion, a 2013 Florida Athletic Coaches’ Association All-Star, and 2013 Bright House Sports Network Orange County’s Softball Player of the Year. Stephanie was elected to 2013 First Team All-State team and 2013 Florida Dairy Farmers 8A Softball Player of the Year. She attended Seminole State College of Florida and was Two-Time First Team Mid Florida Conference, 2014 FCSAA Second Team All-State, 2015 Mid-Florida Conference Player of the Year, 2015 FCSAA First Team All-State, Two-Time NFCA All-South Region, 2015 NFCA Third-Team All-American, and was also elected the 2015 Jean Williams Award Winner. As a freshman at Seminole State College of Florida, Stephanie saw action in 38 games. She finished with a 7-1 record, with four saves, had a 1.51 ERA, and registered 168 strikes. As a sophomore at Seminole State College of Florida, Stephanie saw action in 40 games, recorded a 25-6 record and recorded eight saves. She also registered 243 strikes and recorded an ERA of 1.18. In 2016, after transferring to Saint Leo University, Stephanie was D2CCA Second Team All-America, NFCA Third Team All-American. She was D2CCA and NFCA First Team All-South Region, All-SSC First Team (P), and SSC Pitcher of The Year along with SSC Commissioner’s Honor Roll. She also a 2016 Finalist for the Schutt Sports/NFCA DII National Player of the Year. Stephanie appeared in 25 games in the circle for the Lions finishing the season with a 18-4 record with 1 save and 15 complete games in 141.2 innings pitched. She recorded a 0.99 Earned Run Average and allowed just 79 hits, 23 runs, 20 earned runs, 35 walks. She also recorded 164 strikeouts in just her first season in the Green and Gold and only gave up just 11 doubled and 2 home runs while holding opposing batters to a team and SSC best .159 average. She pitched 3 no-hitters on the season (at Embry-Riddle Feb. 19 // vs Nova Southeastern Feb. 26 // at Tampa April 8) and finished the 2015-16 season ranked 7th in the nation in hits allowed per 7 innings (3.9), 9th in the nation in ERA (0.99) and tied for 13th in the nation in shutouts (13). She was also part of the Nations Statistical Champion pitching staff for ERA (0.93) Stephanie played in 27 games and recorded 20 hits in 75 at-bats, tallied 15 runs, 18 RBI and had 26 total bases. She finished the season with a .267 batting average, .347 slugging percentage and .318 on-base percentage. She was also 8-for-8 in stolen bases on the year, had 5 putouts, and 30 assists to finish with a 1.000-percent fielding percentage. Stephanie is in her final season at Saint Leo and is off to 2-0 start with ERA of 2.00. Proud of you Stephanie and good luck this season! Congratulations to 2010 graduate Tyler Marincov, one of Timber Creeks’ former baseball players who is having success with the Midland Rockhounds, a minor league baseball team based in Midland, Texas. The Rockhounds play in the Texas league and is a Double-A affiliate of the Oakland A’s major league club. The Rockhounds won the Texas league championship in 2014 and 2015. 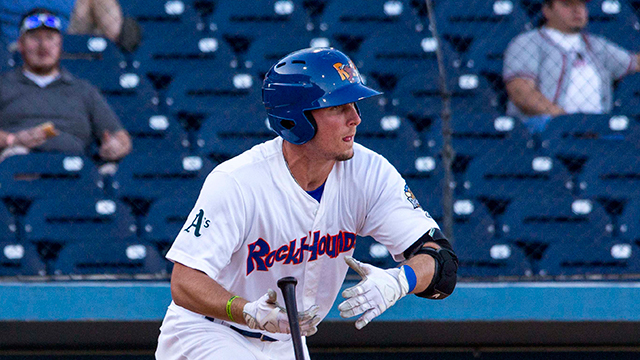 In 2014, Tyler finished third among A’s farmhands in stolen bases (18) and doubles (34), and tied for fourth in home runs (18); also ended the year in the top 10 among A’s Minor Leaguers in RBIs (77), hits (123), runs (70) and walks (53). He was selected by the Oakland Athletics in the eighth round of the 2013 First-Year Player Draft out of the University of North Florida. 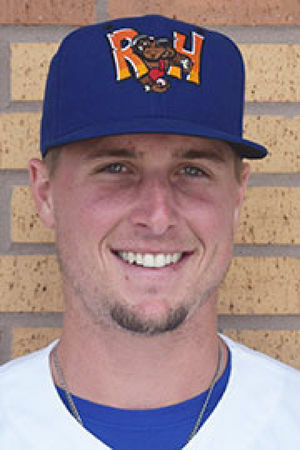 He was also selected by the Detroit Tigers in the 48th round of the 2010 Draft out of Timber Creek High School in Orlando, Florida, but did not sign. And more recently, on June 19th, 2016 – Marincov had a walk-off double in the 12th inning for a come-from-behind victory in the opener of a four-game series. Keep it up Tyler! 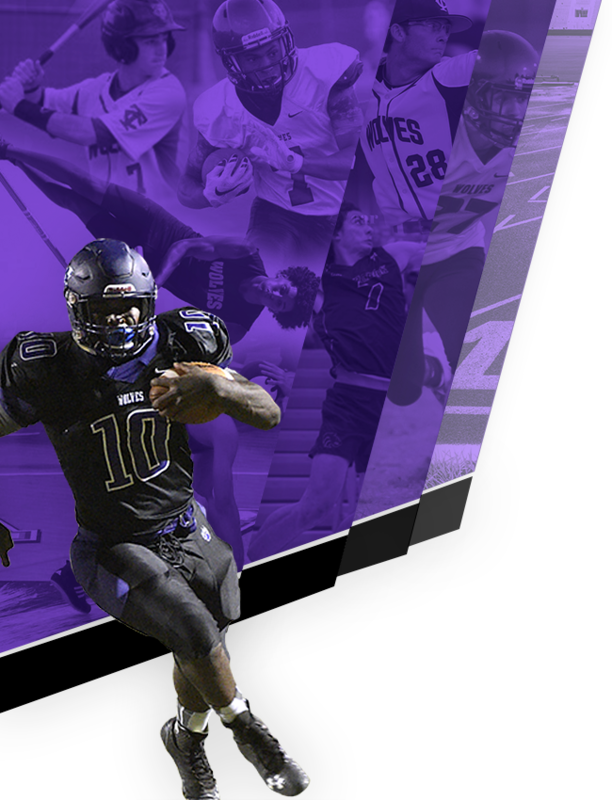 The Timber Creek community is proud of you!